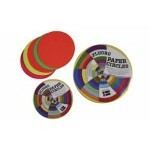 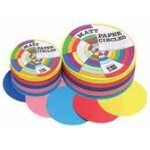 Fluoro Assorted Single sided 120mm - 120 sheets..
Matt Assorted 120mm Diameter single sided - 500 sheets..
Fluoro Assorted single sided 180mm - 120 sheets..
Matt Assorted single sided 180mm - 500 sheets..
Brenex Poster Roll. 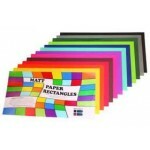 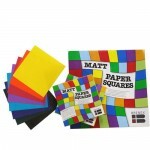 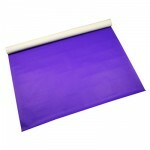 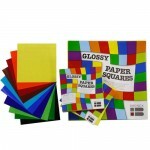 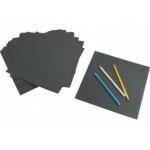 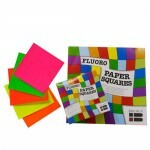 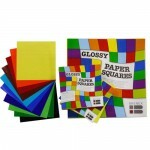 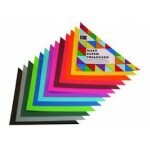 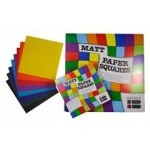 Single Sided Bright Colours ..
Duo Squares double sided - 254x254mm - 120 sheets .. 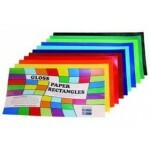 Gloss Rectangles -single sided 250mmx125mm - 360 sheets ..
Glossy Assorted - single sided 127x127mm - 360 sheets..
Glossy Assorted - single sided 254x254mm - 360 sheets..
Matt Assorted - single sided 254x254mm - 360 sheets..
Matt Assorted - single sided 127x127mm - 360 sheets ..
Black Matt - single sided 254x254mm - 360 sheets..
Matt Fluoro Assorted - single sided 127x127mm - 100 sheets..
Matt Fluoro Colours - single sided 254x254mm - 100 sheets..
Matt Triangles - Single sided 125mmx125mmx180mm - 720 sheets..
Matt Rectangles -single sided 250mmx125mm - 360 sheets ..